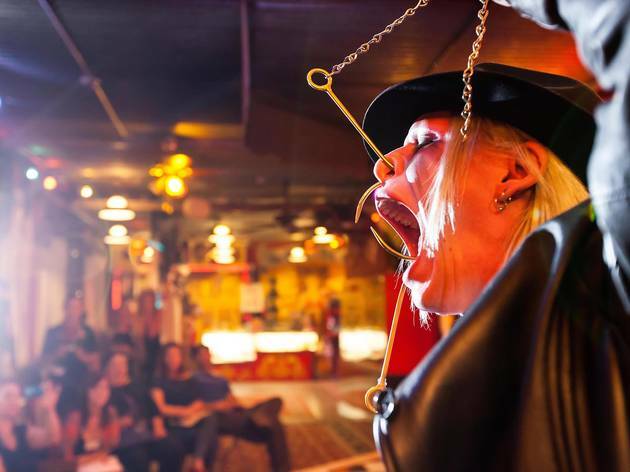 The Venice Beach Boardwalk has no shortage of interesting characters, the most strange and fantastic of which always gather at the Venice Beach Freakshow. 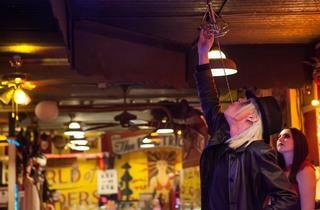 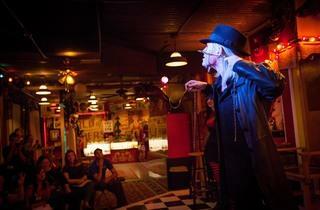 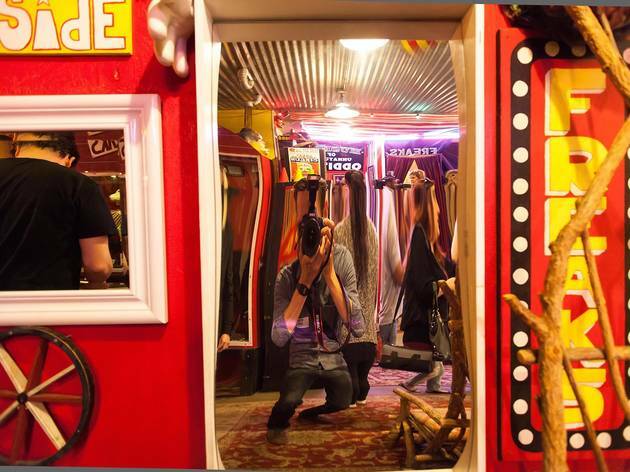 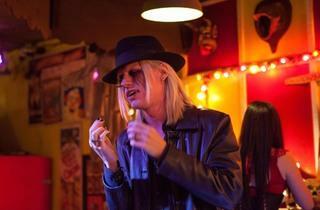 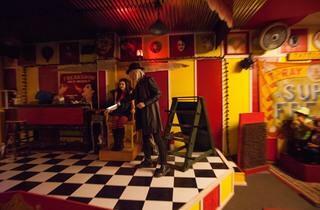 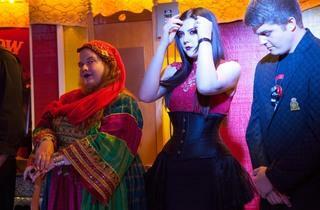 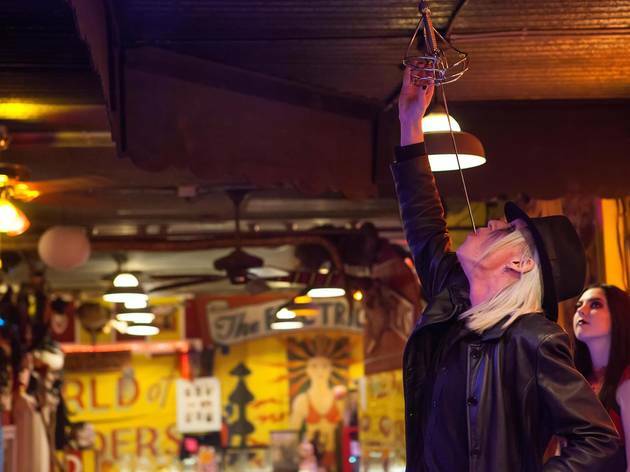 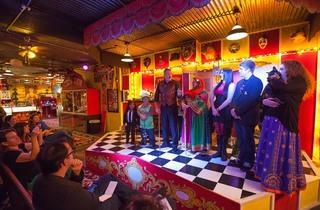 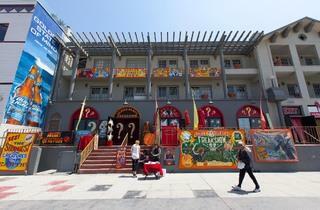 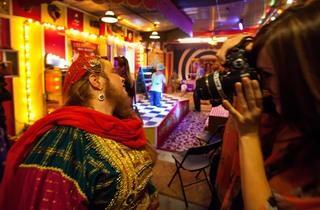 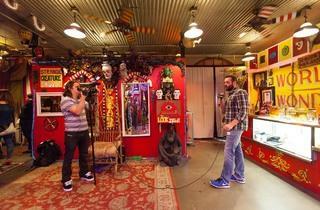 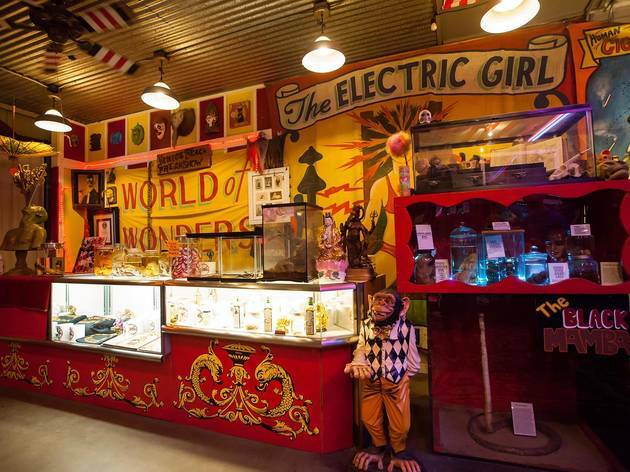 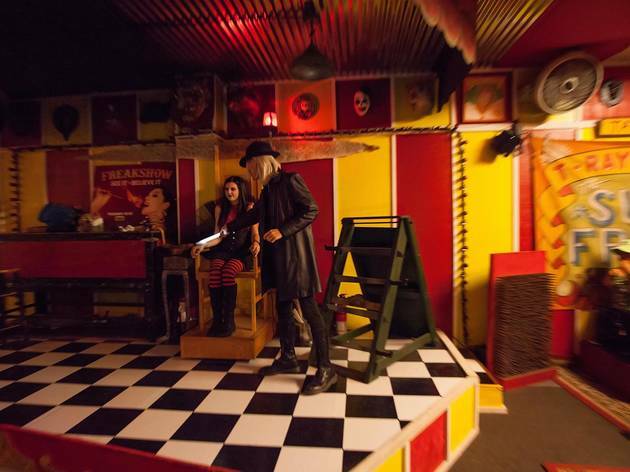 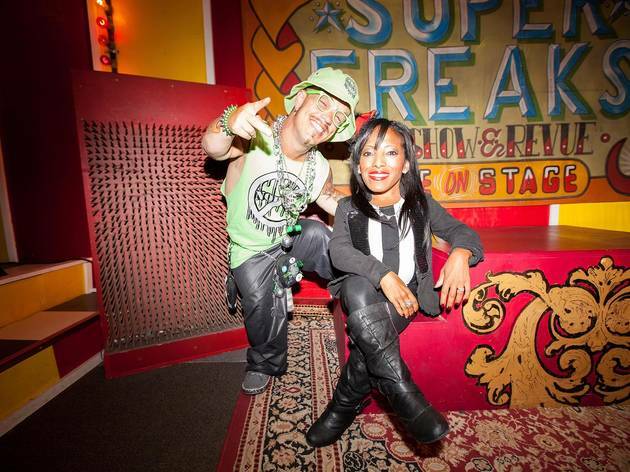 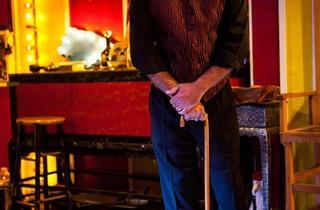 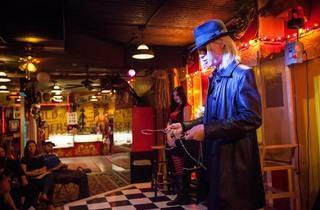 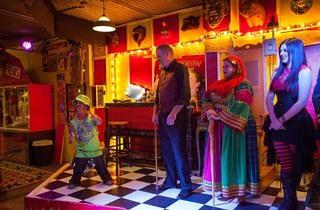 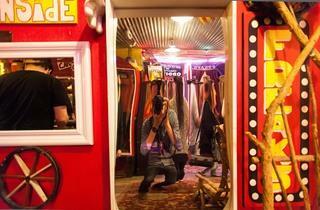 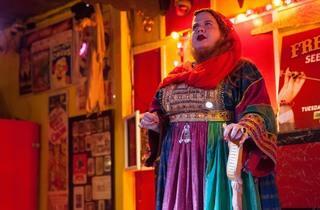 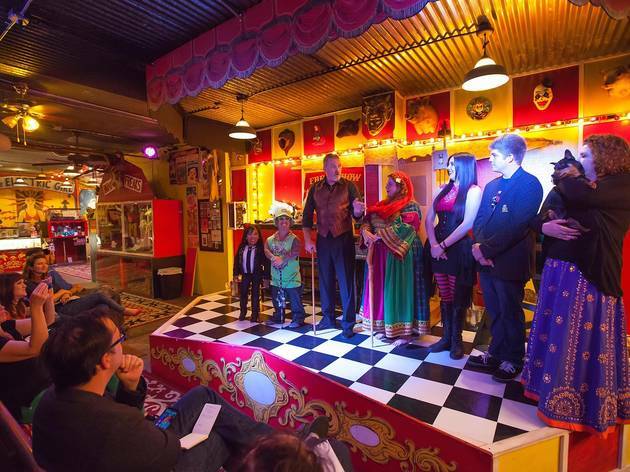 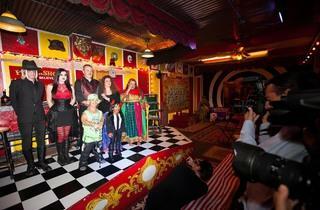 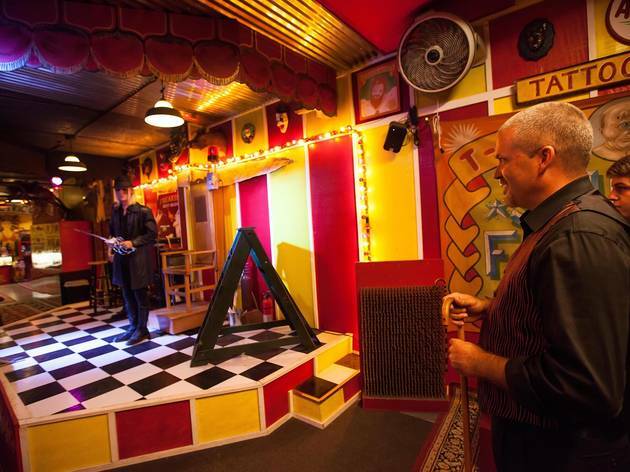 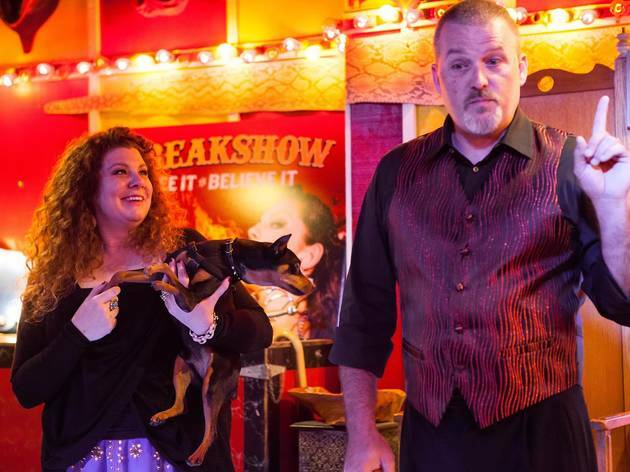 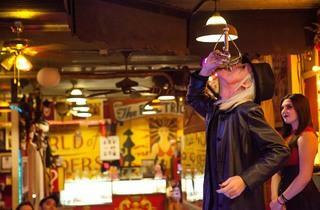 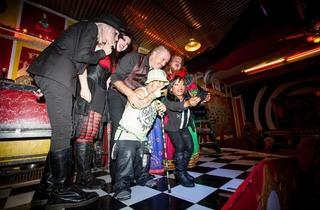 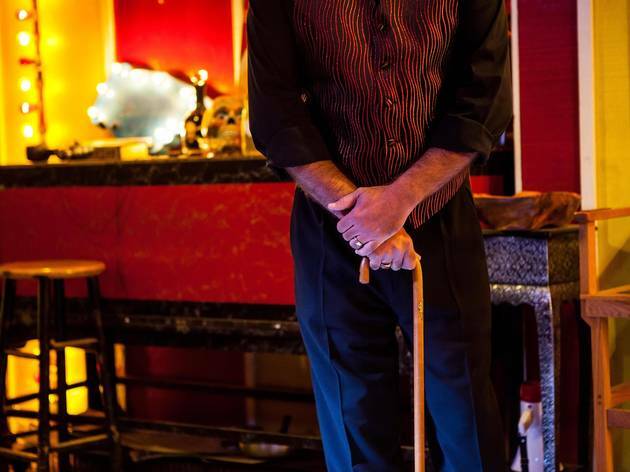 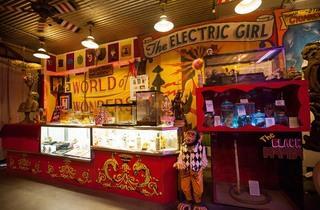 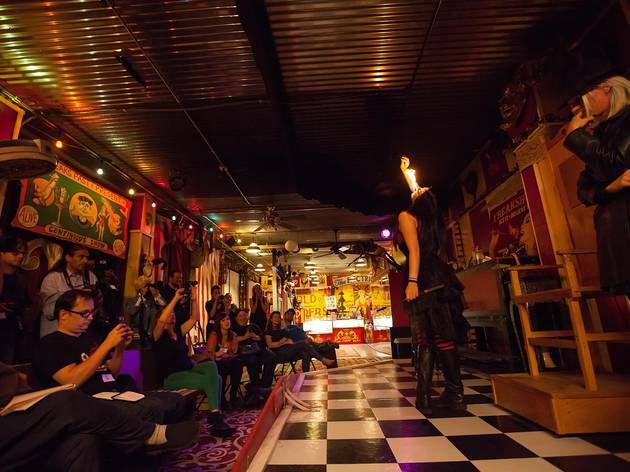 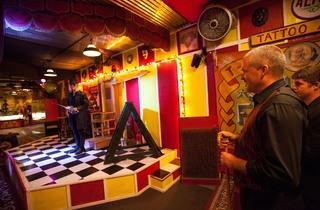 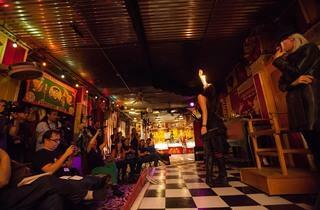 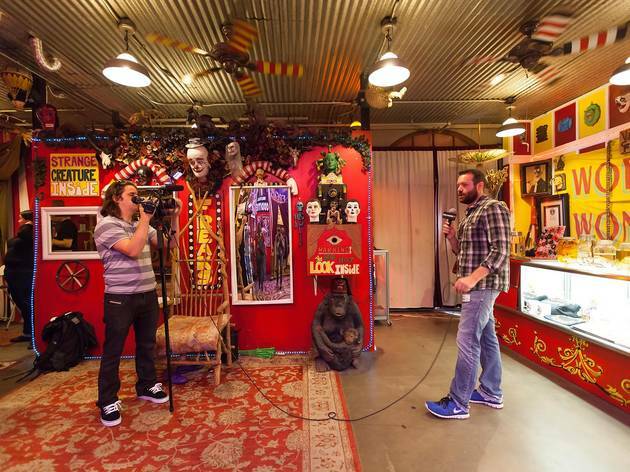 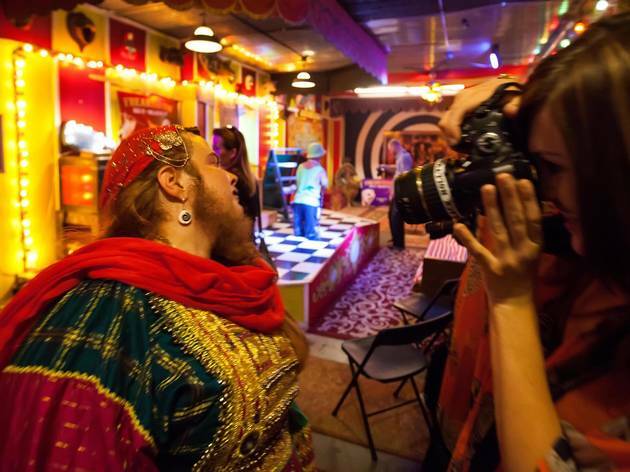 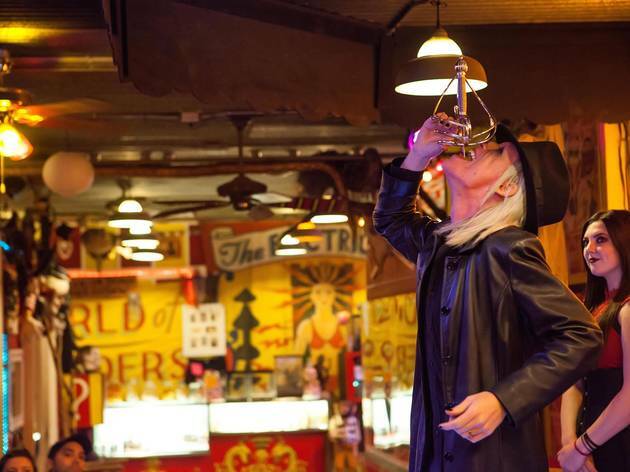 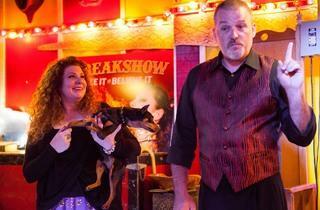 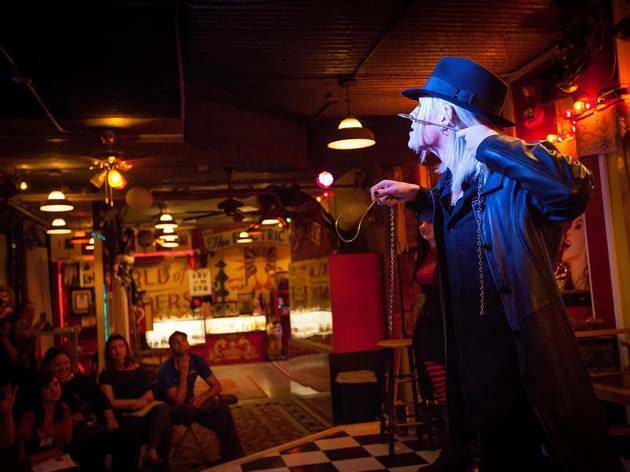 The shop is the subject of AMC's unsripted series, Freakshow, now in its second season. 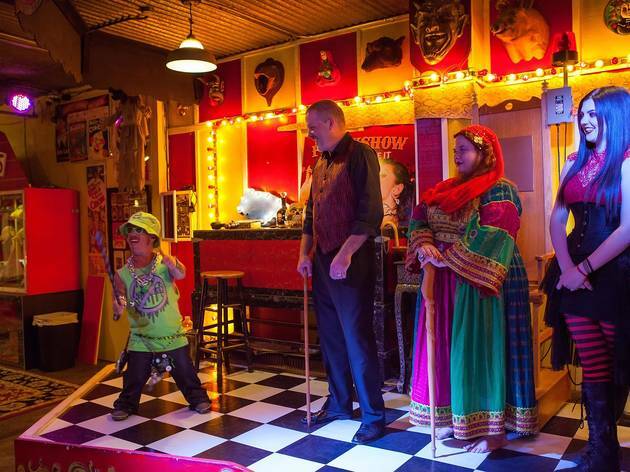 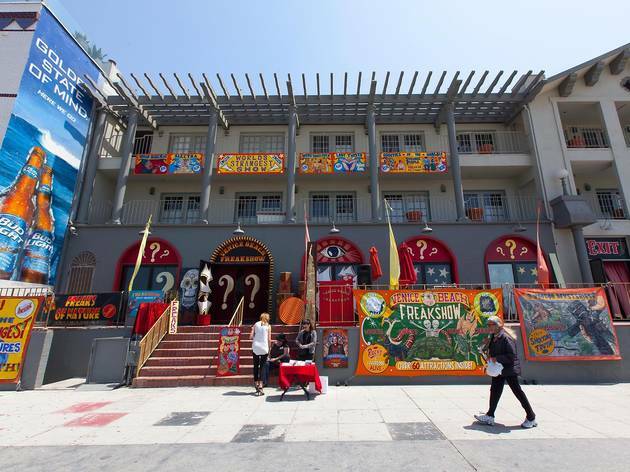 Only a few blocks away from the the posh Abbott Kinney, Venice Beach Freakshow features oddities like double headed turtles, five legged dogs, and a cast of performers straight out of a classic carnival sideshow. 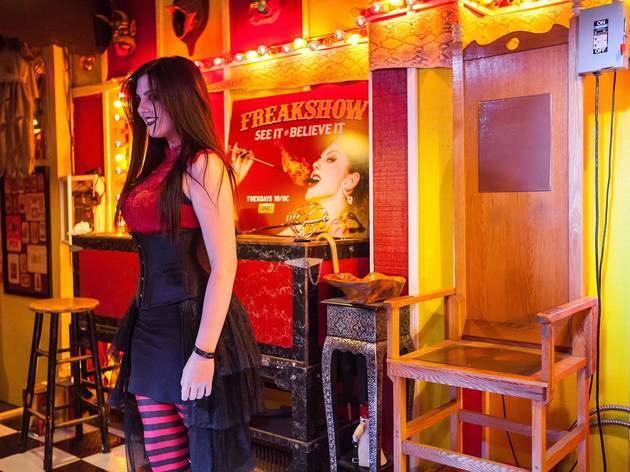 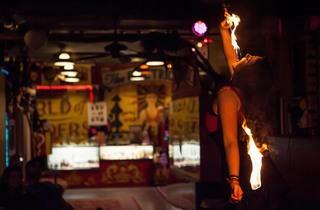 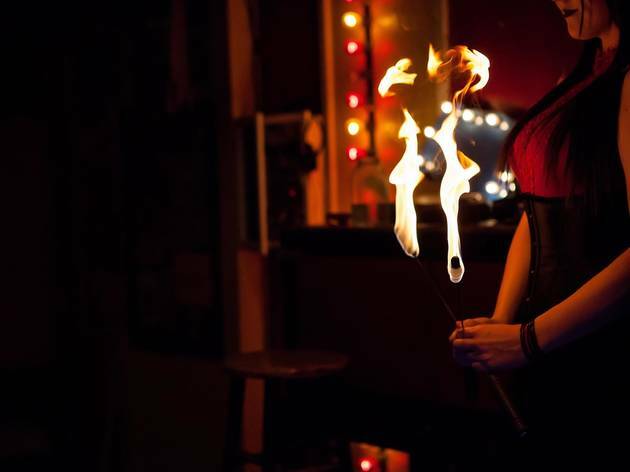 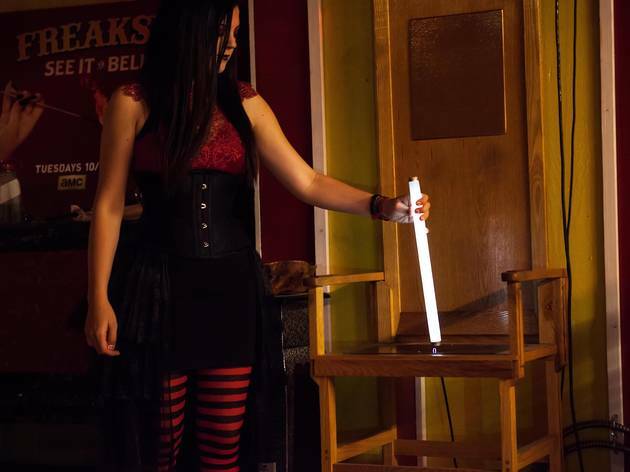 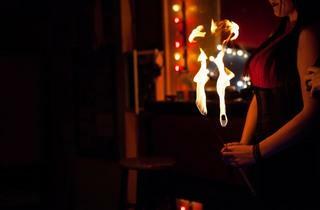 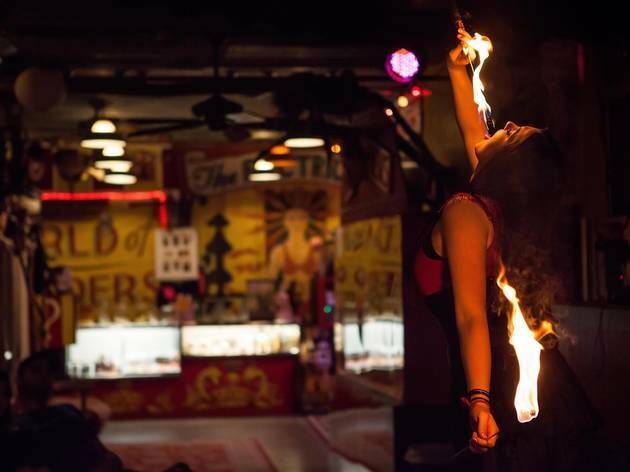 Owner Todd Ray's daughter Asia, an accomplished fire eater, is known as the "The Rubber Girl" and "The Electric Lady" for her limber joints and proclivity to lounge on an electric chair. 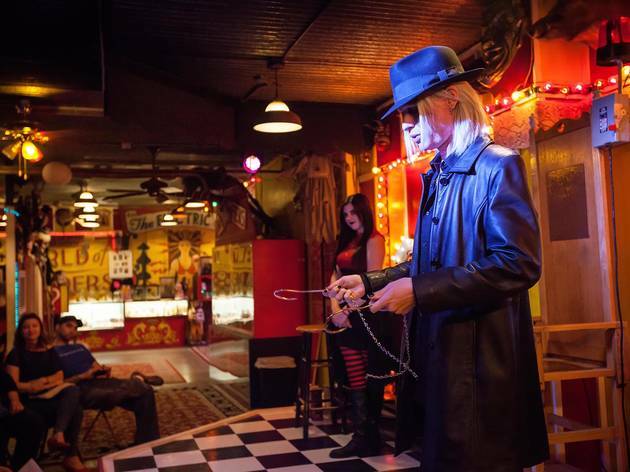 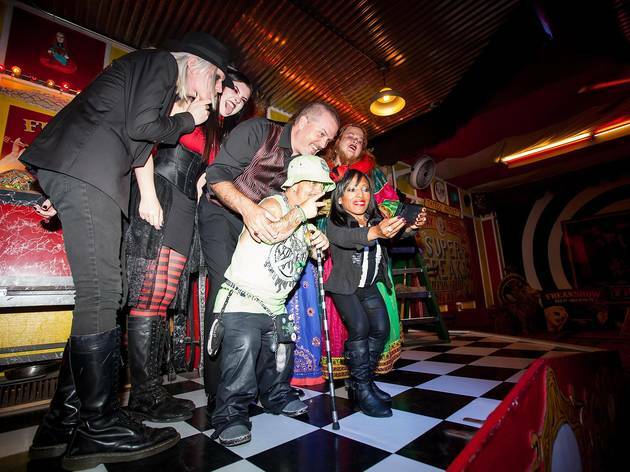 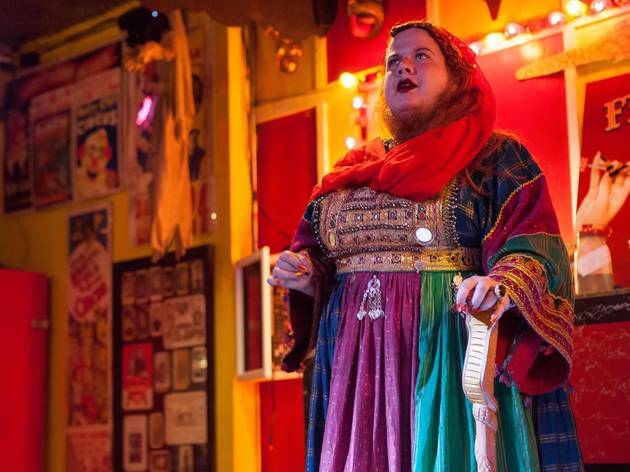 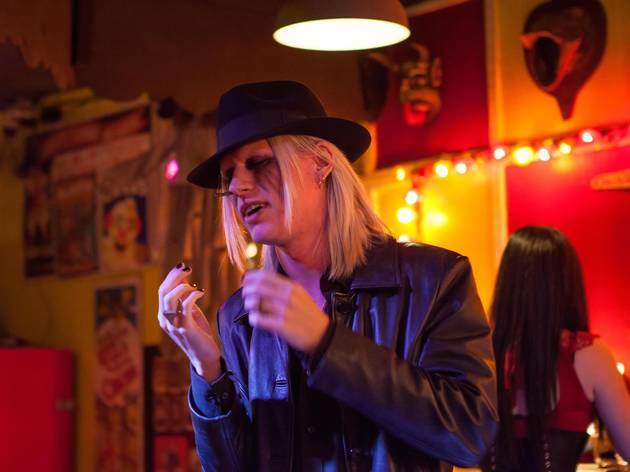 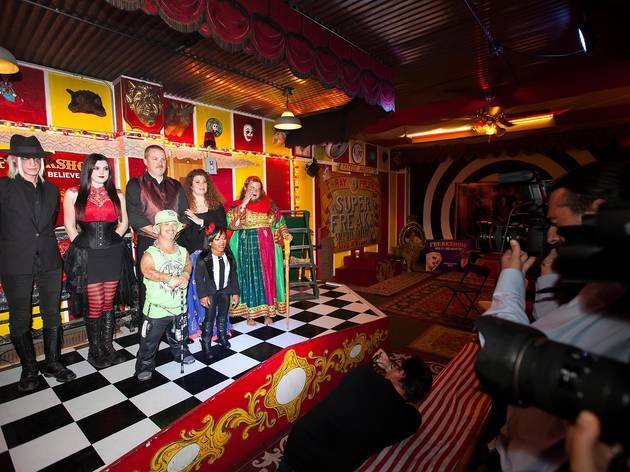 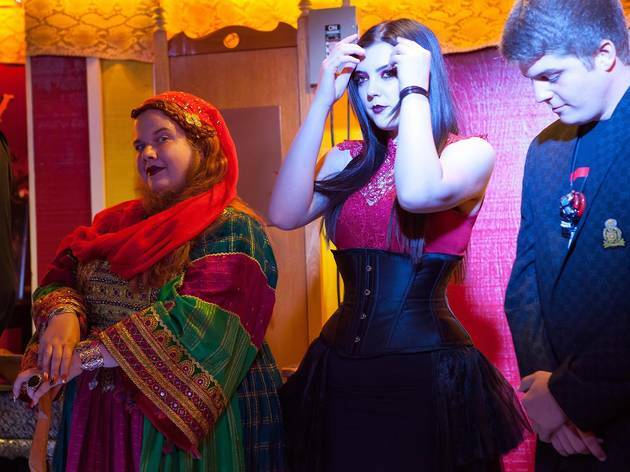 Other notable troupe members include Morgue, the blonde goth famous for his horrifying theatrics often involving swords and meathooks, as well as Amazing Ali and Wee Matt McCarthy, the "Littlest Married Couple in the World." 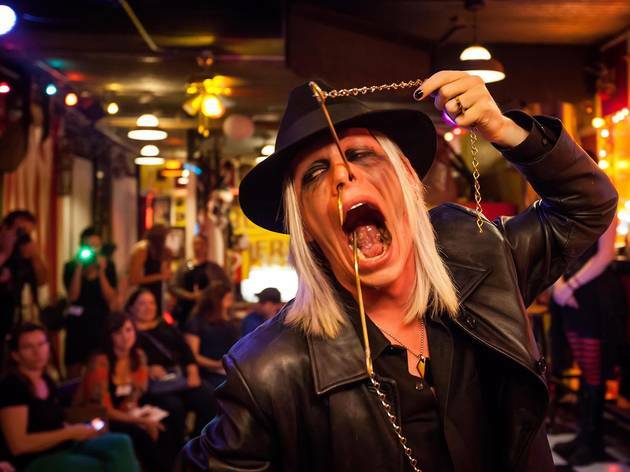 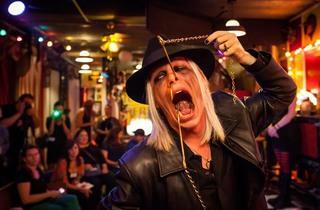 We were invited to a private show and got up close and personal with the friendly, and quite lovable, "freaks" of Venice Beach. 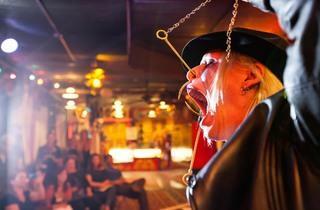 Check out our shocking slide show above.